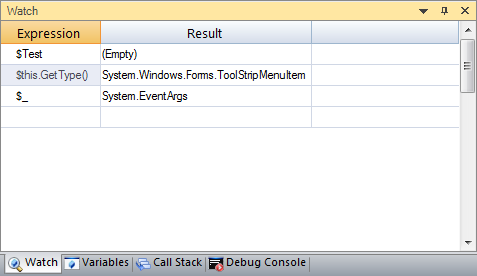 You saw PrimalScripts 2011’s new PowerShell debugger and now its time to show you the same debugger in PrimalForms 2011. 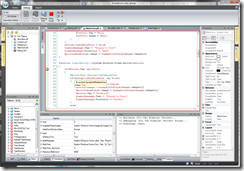 Since PrimalForms 2011 shares the same debugger as PrimalScript, it also supports 32 bit & 64 bit script execution with the option to elevate. View all the session variables and their property values. 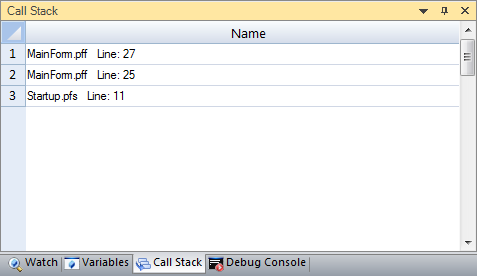 The Watch Pane allows you to specify variable expressions that you wish to monitor without having to search for the variable. 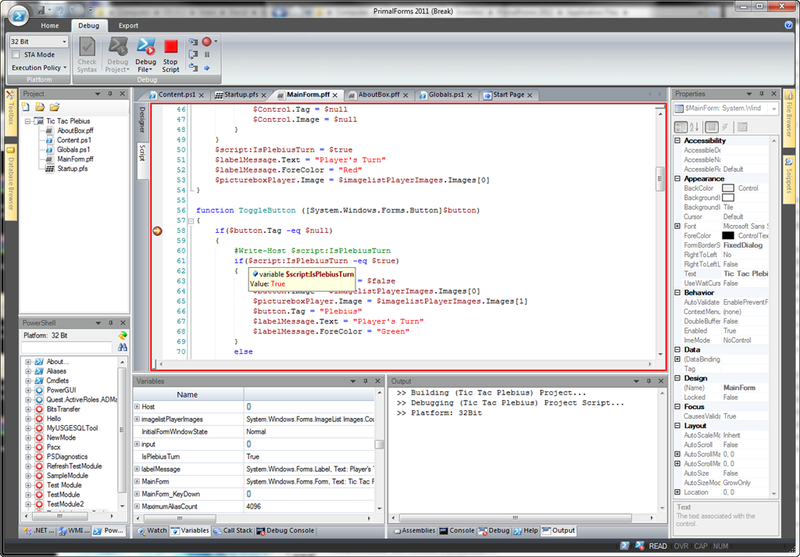 With the Debug Console you can interact with the RunSpace while at a breakpoint. 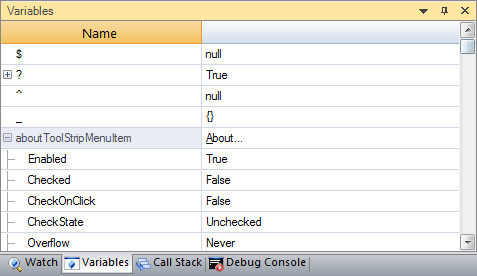 The console allows you to run commands or alter values in order to make debugging scripts easier. 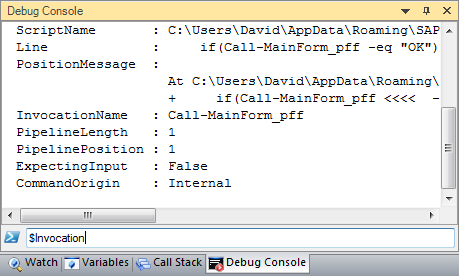 PrimalForms is now a fully featured PowerShell Script Editor.